Please feel free to call us as soon as you need our services, anytime of the day or night, and we will do everything we can to lessen the pressures you are feeling. 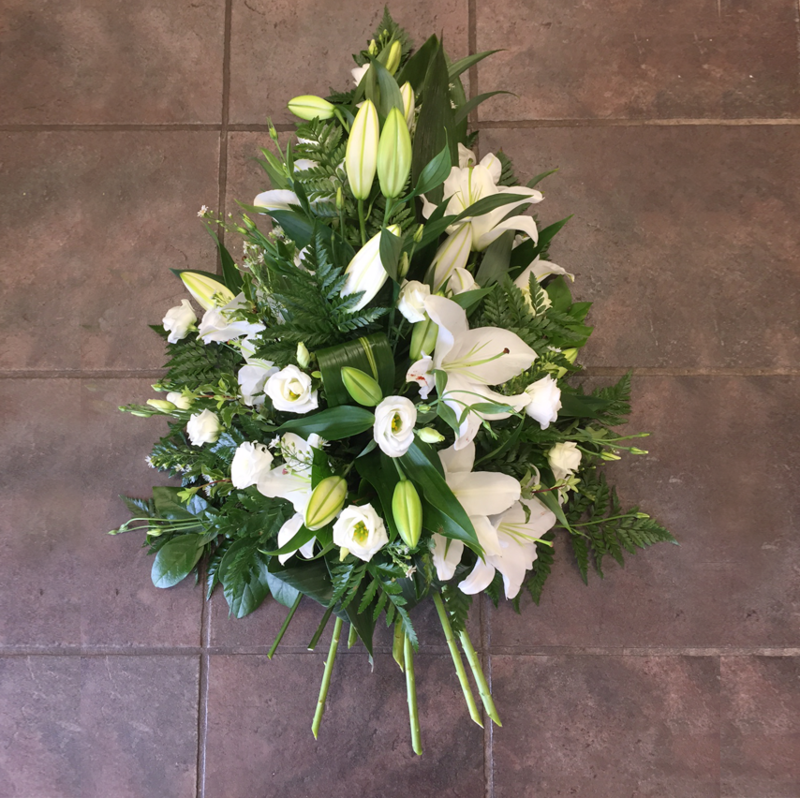 We will arrange everything for your family and loved one, whether it’s the death notice in the newspaper, contacting the priest, music for the church, discussing your funeral car requirements, even arranging a post ceremony meal or refreshments. You may have special requests, a song that is meaningful to your family, or relevant to your dearly departed relative. 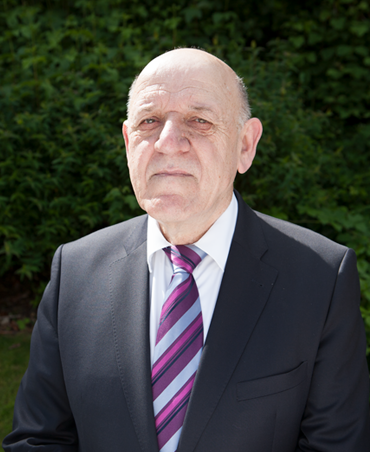 No matter what you need, we will be on hand to arrange things for you before, during and after the funeral itself. We are committed to offering the very best value in Dublin in terms of costs. We provide expert financial guidance to ensure that you have a wide range of cost options to choose from. 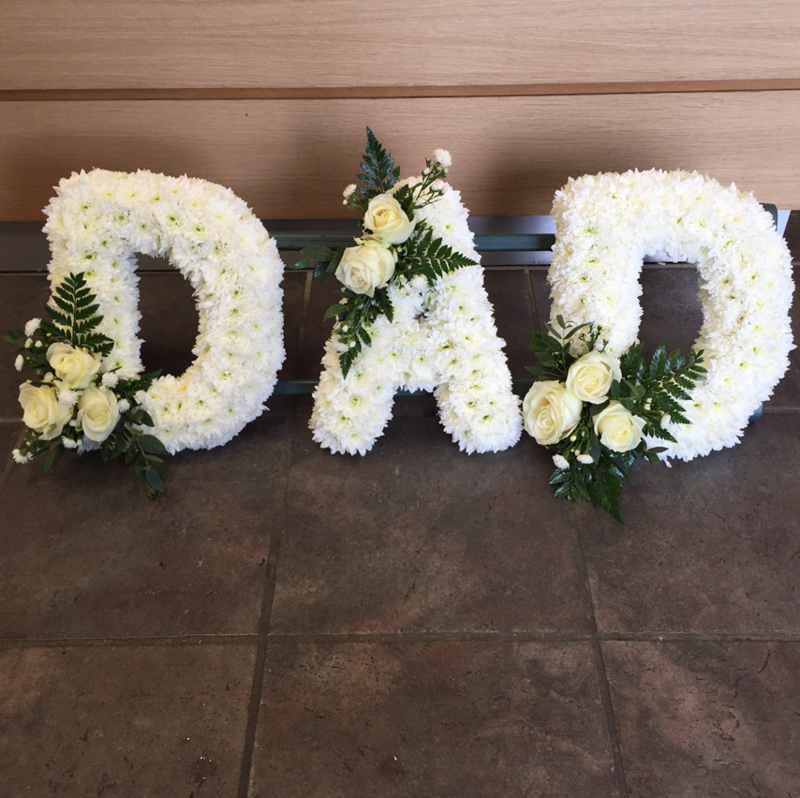 Funeral costs are made up of a combination of the costs for our undertaking services and the disbursements that we will pay out to parties (cemeteries, crematoria, newspapers, florists, musicians etc) on behalf of the family. 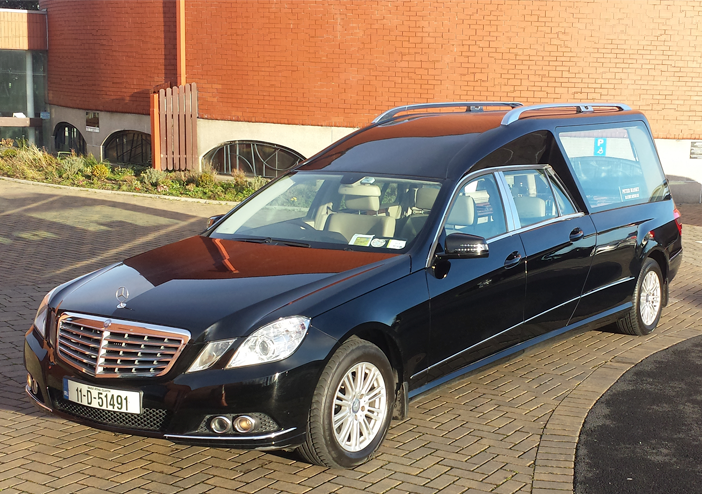 The charges from Peter Massey Funerals in the main relate to the coffin that has been selected, the removal of the deceased, the care and sanitation of the body, all transportation required and professional fees related to the arrangement of the funeral. The disbursements paid on behalf of the family, depending on the type of funeral undertaken, relate mainly to the purchase of a grave, the opening of a grave, cremation fees, announcements, flowers, musicians, church offerings and other discretionary gratuities. 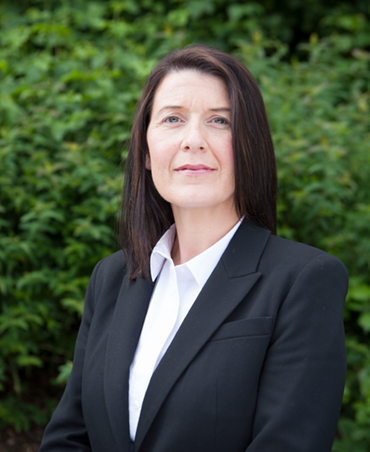 Combining both categories of costs – our charges and third party disbursements, the overall cost of a traditional funeral can range from €2,950 to €8,000. Funeral bills do not attract any VAT. Your final funeral account will not be sent out to you until after the funeral has taken place. However, if for any reason you wish to have this invoice earlier, we can arrange this at your convenience. 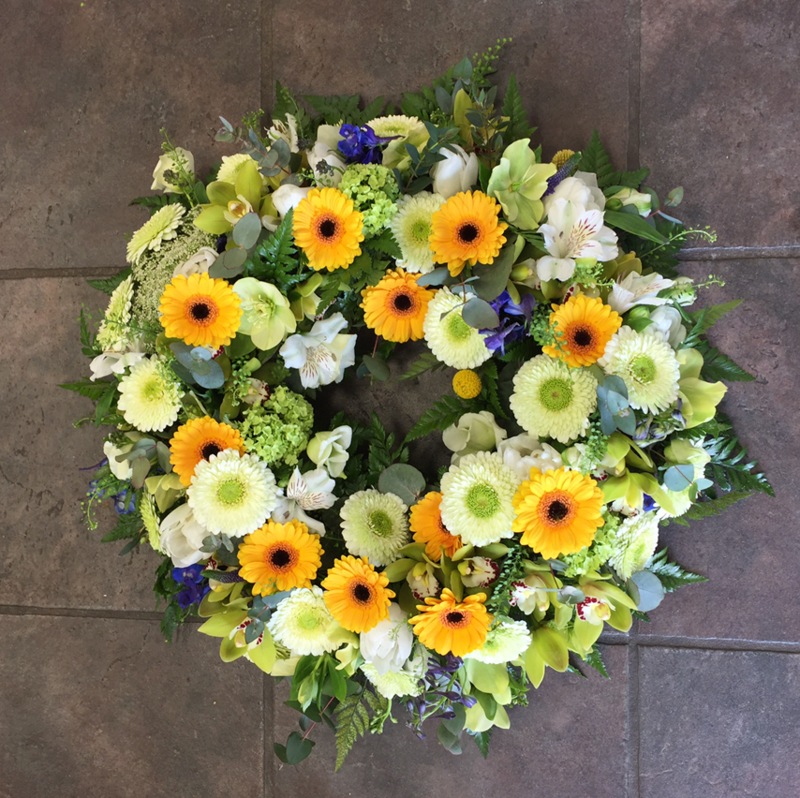 You can rely on us to organise a beautiful and fitting tribute in all aspects of the funeral service, and remain in keeping with the agreed financial resources. In the case of a burial the family will either re-open an existing grave or purchase a new grave. Family graves in Dublin can usually accommodate three burials, depending on the cemetery. 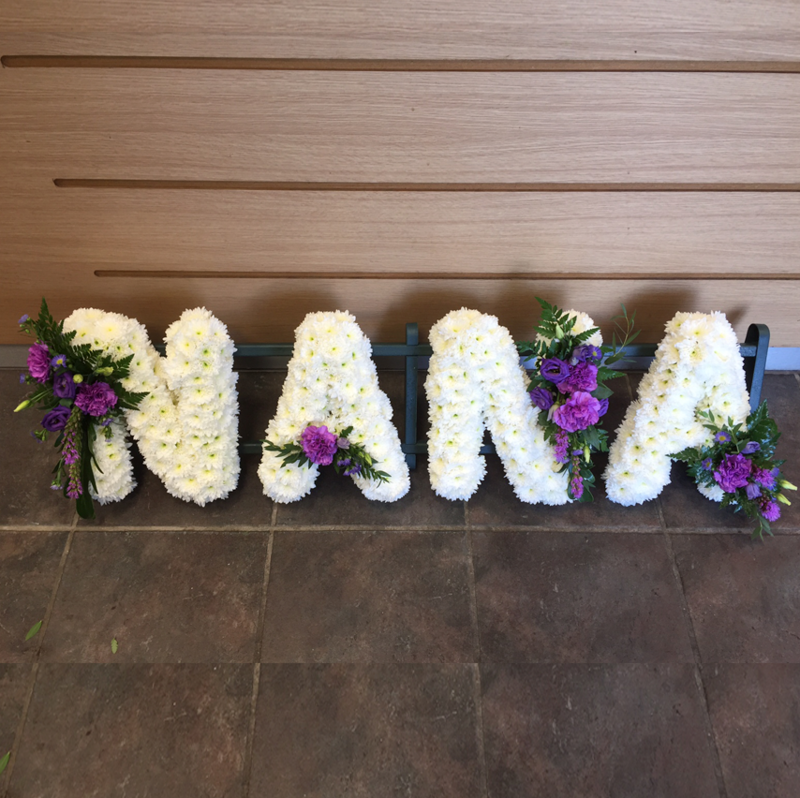 New graves are available for purchase in most Dublin City and County cemeteries and we can easily arrange a visit to the cemetery to view and select a grave. Each location has a chapel where a cremation service can be held. If a funeral mass has been held before arrival at the crematorium we will usually arrange to hold a short committal service, conducted by a member of the clergy or a civil celebrant, at the crematorium chapel. There is also the option of holding a full service funeral in the crematorium chapel and these are facilitated in the afternoons. These can be either full religious services undertaken by a member of the clergy, or non-religious services crafted by the family with a civil or humanist celebrant. 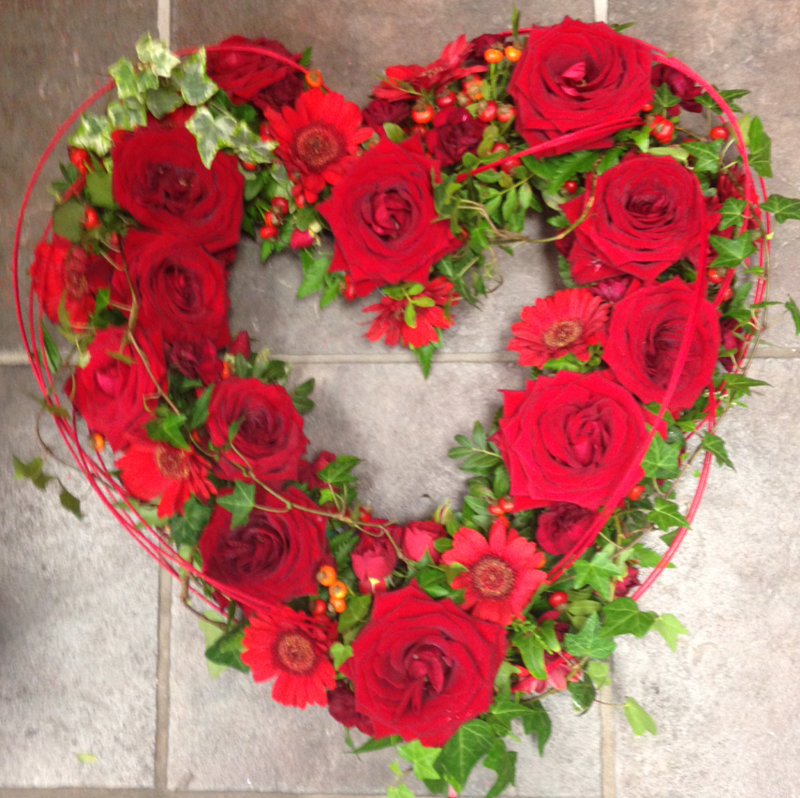 In all cases we will arrange for a suitable celebrant and all other details, as well as organising to have the required documentation completed before the cremation takes place. Selecting a coffin can be an emotional experience, and we are very sensitive to the family needs in this regard. We offer support and advice and enough time for reflection. We have a large and varied number of coffins to choose from, in a variety of designs interiors and finishes. We have coffin display rooms at both our branches where the family can get a real feel for size and finish. We also have full- colour brochures if you would prefer us to call to your family home to take you through the process. We believe this is one the most important duties of care we undertake for the family. Our professional embalming team pride themselves on achieving the very best in a peaceful and natural appearance. Once embalmed the deceased can repose in a hospital or nursing home mortuary, in one of our funeral homes or in a family residence. We will assist you with drafting a death notice and arrange for its publication if required. Death notices are usually placed in National Newspapers and also appear in their online editions. We will also publish the notice to RIP.ie which is Ireland’s largest online search directory for Death Announcements. We work with the highest quality soloists, organists and other musicians to provide the best in music for the funeral service. Some sample biographies are below. Live performances at crematoria can also be arranged. I am a professional, classically trained professional singer with over fifteen years experience performing as a soloist in Ireland, Uk, Italy, Austria, Portugal and Mexico. I sing everything from opera, to jazz, gospel, sacred music and modern music. I have performed classical music concerts as a soloist at the National Concert Hall in Dublin with the National Symphony/Concert Orchestras. I will accomodate special musical requests by learning any new music you choose and will guide you as to what music fits into the different moments of the ceremony. Ruth is a soprano with years of experience as a soloist on stage and as a Church/ wedding singer. She has a vast repetoire including classical, traditional Irish and modern styles. Ruth commenced vocal lessons aged nine with the late Daniel Mc Nulty and his wife Ann. As a young soprano she recieved first place in all the junior solo singing compititions including the coveted Rose Bowl. She graduated with a B.Mus (Hons) degree from the Conservatory of Music and drama in Dublin and then a PGDE from N.U.I. Maynooth. She is a frequent solo performer in the National Concert Hall and has performed in Earlscourt London and Carnegie Hall in New York. She has also featured on R.T.E radio and television. 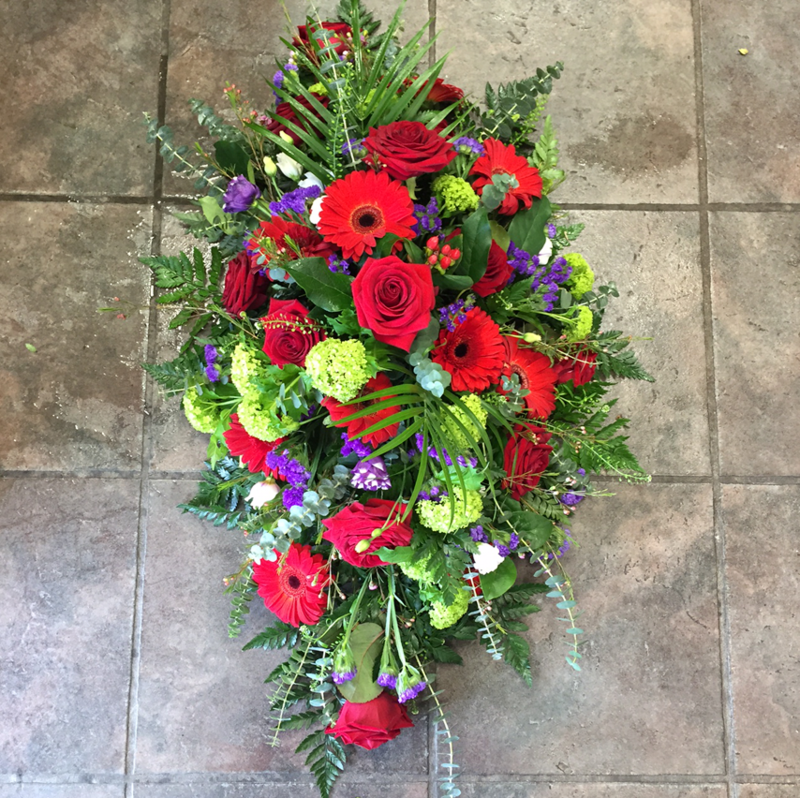 A sample of our extensive range of floral tributes available in a selection of sizes and colours is below. 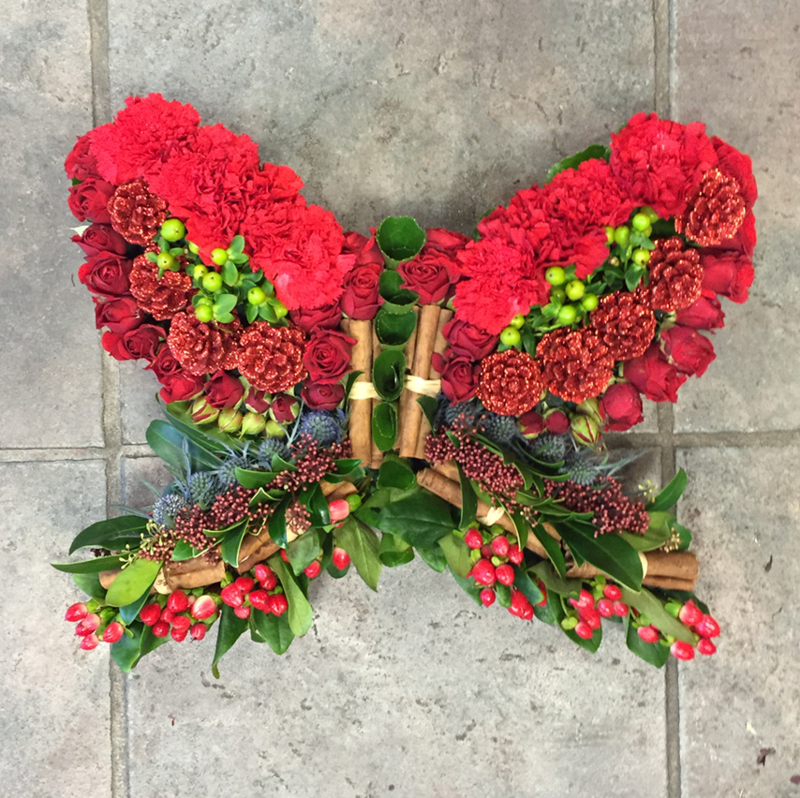 We can also custom-make floral arrangements on request. 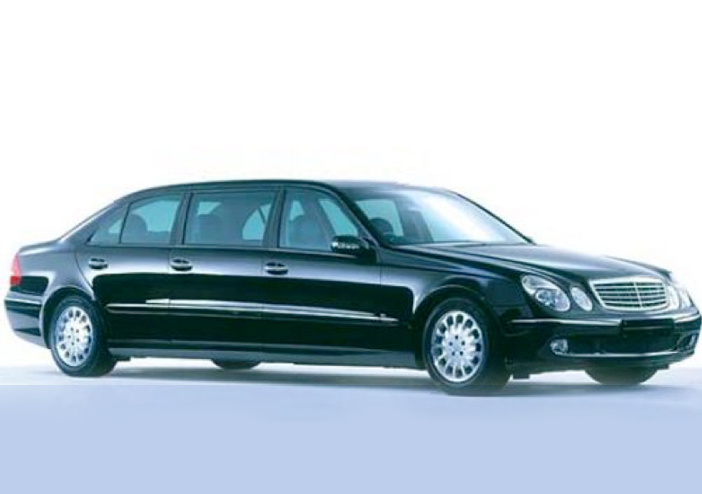 We always provide a modern Mercedes hearse and if required Mercedes limousines for family and friends. We will arrange to collect family and friends and bring them to funeral ceremony. Then afterwards to the cemetery or crematorium and then back home or other venue if required. After the funeral the family may decide to provide refreshments for those attending in a choice of local venues.